HeatnBond is one very happy family of fabric adhesives and long arm quilter Robin Bogaert of quiltingintheloft.com will tell you all about it! 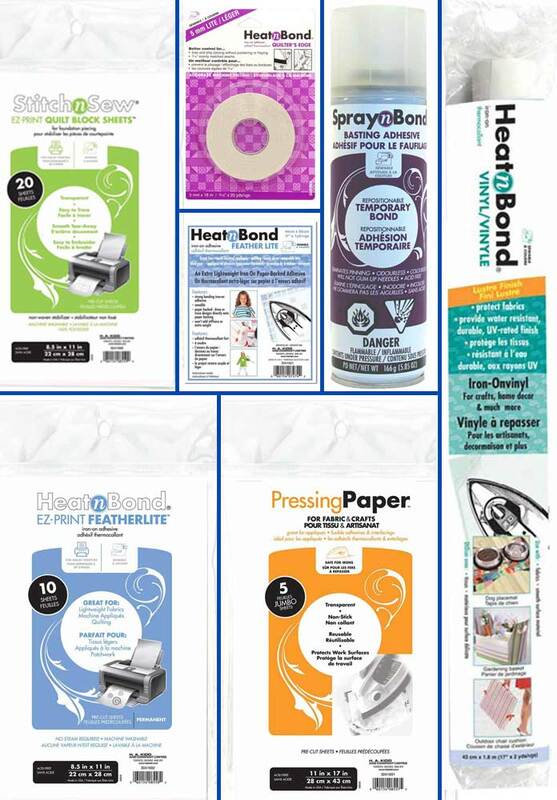 Heatnbond has more adhesive and stabilizer products than those I listed below, but this is a great start. See more HeatnBond thermo-adhesives and stabilizers products. 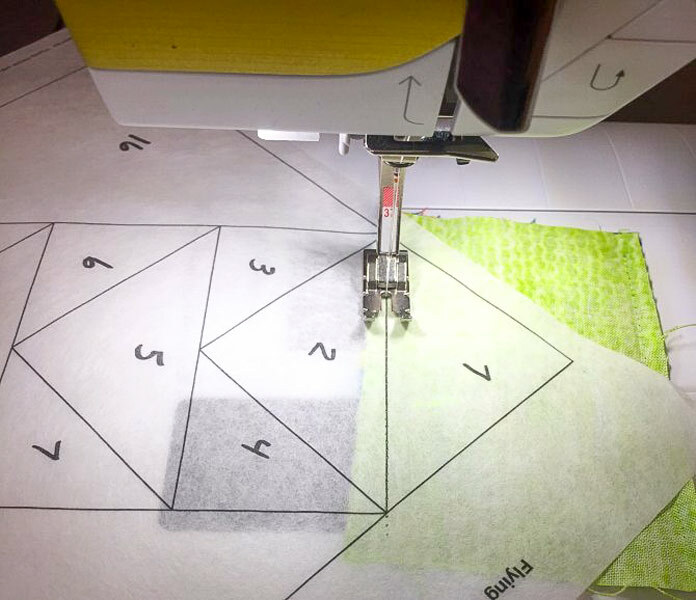 Robin is sharing a week-long tutorial for each HeatnBond product making adorable bibs with applique options. 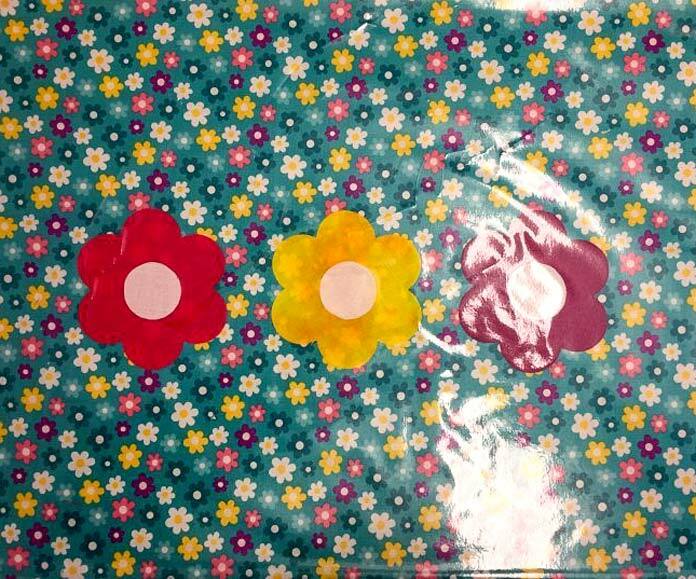 Get the free bib pattern and applique shapes during her tutorials! Robin will also delve in sewing using vinyl. A very useful material for projects like craft pouches, totes, placemats, and book covers. Another useful tutorial this week on how to work with vinyl. Later in the week, Robin shows how to use SpraynBond and StitchnSew, and how it makes sewing life SO much easier. Join us for the details the week of April 8 – 12 and join the fun! I use Heat n Bond for my sewing. Do you have any sources for Heat N Bond Featherlite in New England? I have been looking for this but can’t find a source.